Speedy Wheels Liberator provides strong yet elegant styling and is multi purpose in terms of it's fitment capabilities and high load rating capacity. Speedy Wheels Liberator provides strong yet elegant styling and is multi purpose in terms of it's fitment capabilities and high load rating capacity. The Liberator wheel is available in three finish choices, which are easily maintained through a functional cap cover design which is easy to clean. 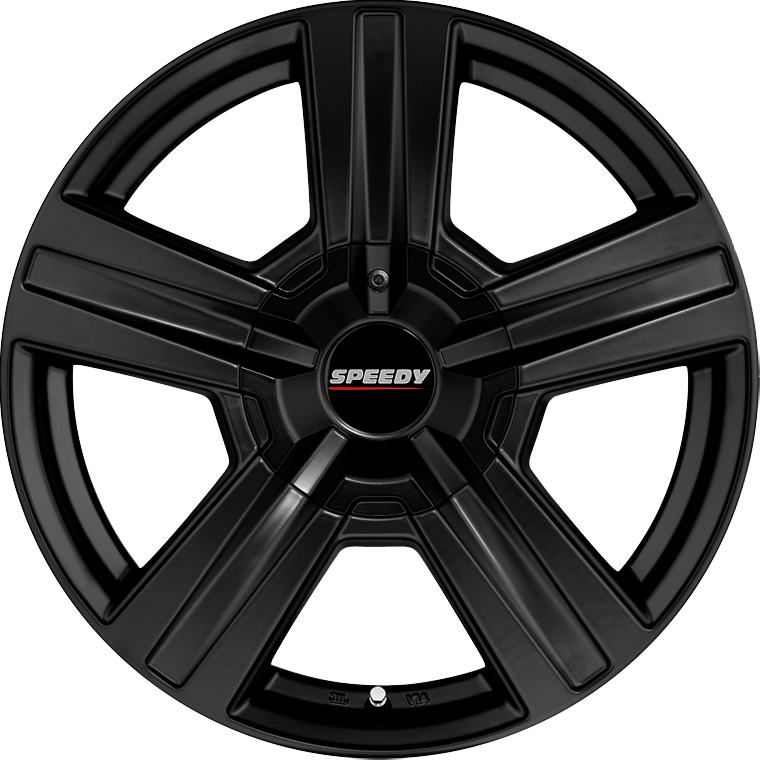 Suitable for fitment to passenger, commercial, SUV and 4WD style vehicles, the Liberator wheel remains one of Speedy's most popular wheel designs.